LONDON, ICE 2019 – 5 February 2019 – In the post-PASPA land-grab, SBTech has secured multiple top-tier domestic partners in both online and on-property sports betting in what is unquestionably the world’s largest untapped betting market. Success has been driven by the adaptability of SBTech’s products, demonstrated by the varying approaches of the group’s new US partners across multiple states. Coupled with the recent recruitment of several of the industry’s most experienced and credible names, 2019 promises to be another exceptional year for SBTech. SBTech provides award-winning omni-channel sports betting and gaming solutions and a full range of management services to 45 global partners. Defined by technical excellence and informed by deep market knowledge, SBTech’s innovative solutions deliver competitive edge and rapid growth for all its clients. For more information visit www.sbtech.com. 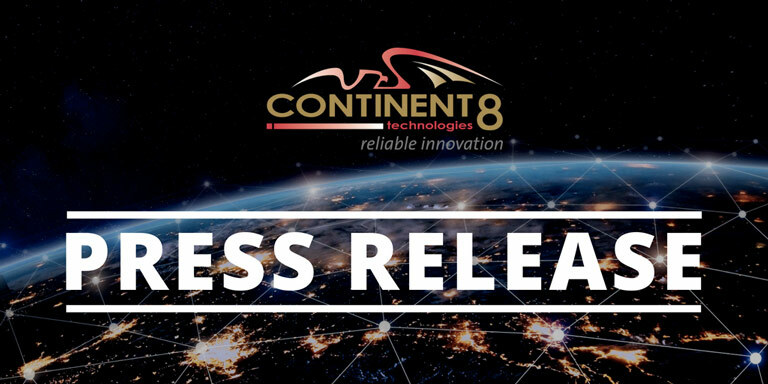 Continent 8 Technologies is an award-winning, multi-jurisdictional global network solutions provider that connects, manages, and secures the world’s most valuable information. Its advanced data centres and high-quality networks support critical online operations in both private and public-sector organisations in over 40 locations across Europe, Asia, and the Americas. For more information visit www.continent8.com.